The researchers were actually able to determine several facts about the planet from those single-pixel images; such as water clouds in the atmosphere and its rotation rate. Scientists have been studying the exoplanets in order to know more about the evolution of Earth as well as whether or not extraterrestrial lives exist. Exoplanets, the planets that lie outside of our solar system, are, however, extremely distant from us and it's quite difficult to get an idea of what is going on there. So, now, NASA has come up with a new study that uses our home planet as a stand-in for an exoplanet. It shows that even with the presence of very little light (one pixel), it's still possible to assess the significant characteristics of the distant worlds. This new study makes use of NASA's Earth Polychromatic Imaging Camera's data. 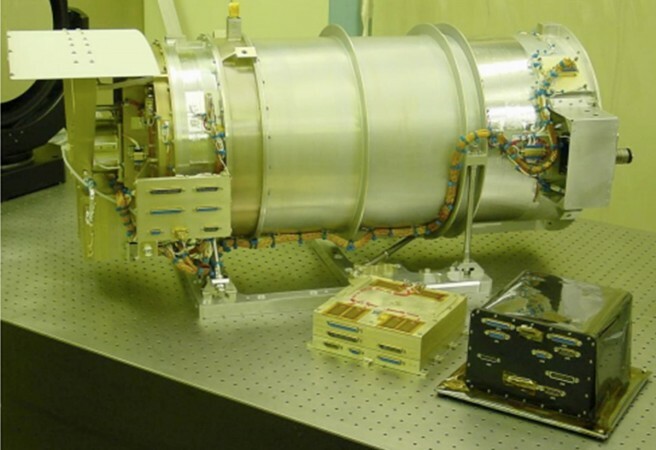 This instrument, EPIC, is onboard the National Oceanic and Atmospheric Administration's Deep Space Climate Observatory (DSCOVR) satellite. It travels around the Sun at Lagrange point 1, which is a particular orbit that gives EPIC a continuous view of Earth's sunlit surface. EPIC has been operational since 2015. It has produced detailed maps of our home planet's surface in multiple wavelengths and also, it has contributed a great deal to studies of climate and weather. Since EPIC captures the image of Earth's reflected lights in 10 different wavelengths or colours; every time the instrument "takes a picture" of Earth, it actually takes 10 pictures. NASA's new study averages each of the images into a single brightness value, which is the equivalent of one "single-pixel" image for each wavelength. This single, one-pixel image of Earth is capable of providing very little facts about its surface. However, the authors of the paper actually examined and studied a data set that contained single-pixel images clicked several times a day in 10 wavelengths, over an extended period of time. "The benefit of using Earth as a proxy for an exoplanet is that we can verify our conclusions derived from the single-pixel data with the wealth of data that we actually have for Earth -- we can't do that if we're using data from a distant, actual exoplanet," said Jonathan Jiang, the lead author of the study, which was published in Astrophysical Journal. Jian is also an atmospheric and climate scientist at NASA's Jet Propulsion Laboratory in Pasadena, California. Currently, Jiang is making use of the climate data to achieve further development in the studies of exoplanets. Now, these exoplanets are much dimmer than the stars and also they are much more difficult to spot. For example, Earth is around 10 billion times dimmer than the Sun. 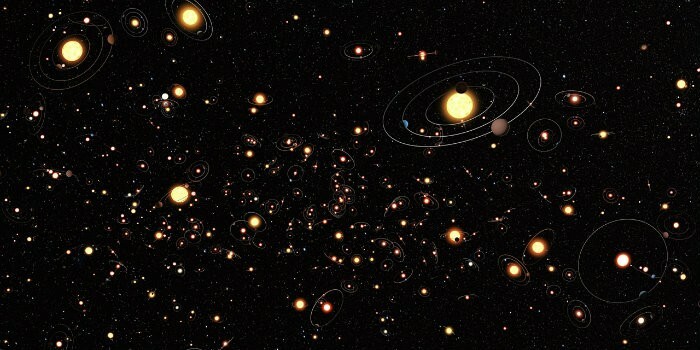 While the scientists have detected over 3,700 exoplanets till date; only 45 of them were spotted via direct imaging. NASA's new study shows that if we can observe an exoplanet with discrete features over a long time; it would be possible to assess that planet's rotation rate by monitoring a repeating pattern in the reflected light. "People have been talking for some time about using this approach to measure the rotation rate of exoplanets, but there's been no demonstration that it could work because we didn't have any real data. We've shown that in every wavelength, the 24-hour period appears, which means this approach to measuring planet rotation is robust," stated exoplanet scientist Renyu Hu from NASS JPL and a co-author of the study. This new study should be able to help the scientists understand more about the exoplanets and who know, soon they will manage to find us some extraterrestrial neighbours too!